Whenever the temperature drops, I can count on my skin drying out. This coupled with wind, rain and general British weather isn’t the most ideal of partnerships. 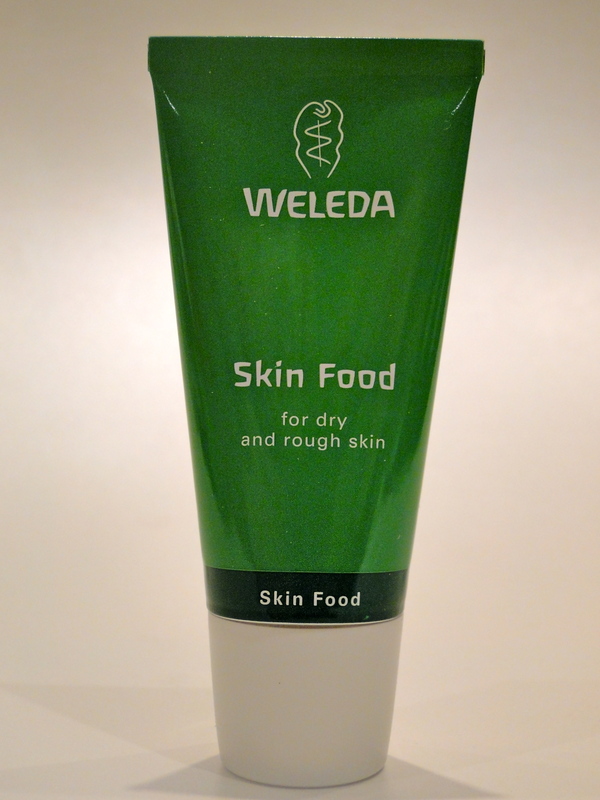 To combat this, I’ve been regularly turning to Weleda’s iconic Skin Food. 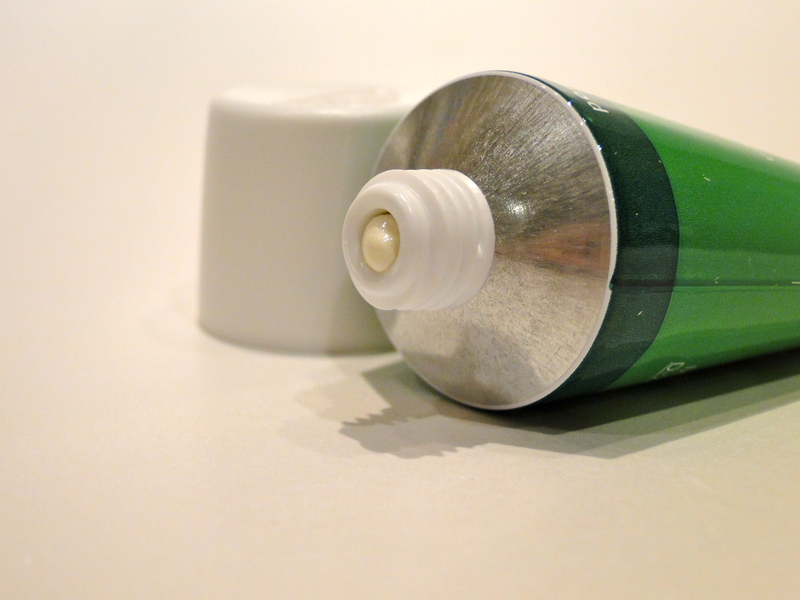 Packaged in a metallic green tube, this cream is a complete wonder. For day I pat on a little on my problem areas – around my nose and chin, where the wind usually wreaks havoc. It is super thick, and after a couple of minutes I’m ready to apply makeup without worrying about chapped and sensitized skin. Despite the rich texture it doesn’t clog my pores, and a little goes an awfully long way. A night, I’m a little more generous in my application, and I’ve been known to use it as a moisturizing mask when my skin feels stripped. The wonders of Skin Food, do not however stop at facial use. Nope, this is the most gorgeous hand cream for my grubby little mits which always seem to get dry – and cuticles don’t stand a chance against the mighty green tube. Additionally, I’ve found myself slathering my knees and elbows too – within a single application my skin feels super soft, and I completely adore the herbal citrus-lavender scent of the cream too! A tube of Skin Food costs £9.95 and is available here.